Are you looking for the most dependable paint contractor that can revitalize the look of your home or business? 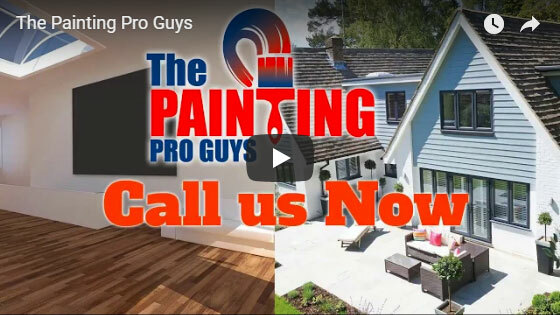 The Painting Pro Guys are here to fulfill your requirements; whether it’s a new coat of paint for your whole commercial building or a touch-up job in your living room. We serve the entire Maricopa, AZ area, providing painting services for both residential and commercial painting. Our team of professionals is one of the most knowledgeable residential and commercial paint contractors in the Maricopa area, providing both exterior and interior painting services at competitive rates. A fully insured and licensed paint company; we’re fervent painting perfectionists with every member of our staff paying great attention to the tiniest details to ensure results that exceed our customers’ expectations. You can always expect the highest level of service. 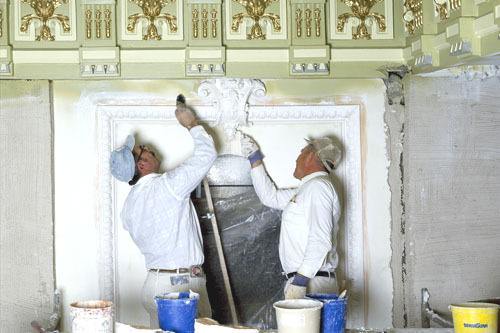 Our painters are constantly on time during the course of the project, and totally respectful of your home or office. We welcome your questions at any time; prior, during, or after the project is finished. Give us a call at 844-284-9925 to request a same day free quote and let us help you solve all your painting project problems. Breathe new life into your home with a coat of interior and exterior paint. The color scheme or design of a house can change its aura from drab to welcoming, bright to relaxing, dull to cheery. A new wall covering or fresh coat of paint can make all the difference. We can paint one room or the entire exterior of your house, townhouse, or condo. Use The Painting Pro Guys to get the application correct on the first (and only!) attempt. Our professionals will prep and prime your home, fix the minor damage and apply your new paint with a finesse that only comes with decades of hands-on experience. We select our paint for its longevity and quality, and we take the time to get all surfaces ready so you’ll have long-lasting, high-quality results. Call us today to know how our team of experts can be of assistance in making your home the next talk of the town! The Painting Pro Guys never compromise on quality. 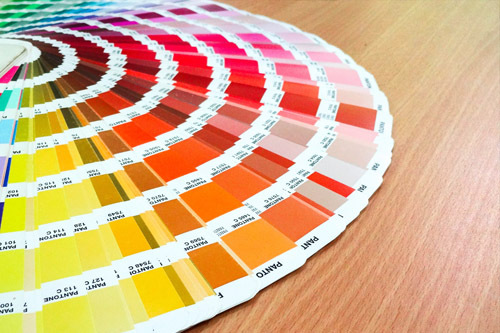 Our paint experts follow detailed, standardized procedures to ensure consistency and quality all the way through. From surface preparation to final painting and staining, you can expect only the utmost level of workmanship. We always use the best products available for the job, while also keeping your budget in mind. We are always happy to make recommendations for quality results, or use your favorite brand of product. The smallest details can make a whole world of difference. That’s why we take care to prep all surfaces before the project initiates and ensure that every last stroke of paint is impeccable. We make every effort to ensure your 100% satisfaction, and always clean up after our job is done. We are one of the largest commercial painting contractors in the Maricopa area. We are particularly noteworthy in our turnaround times. We are very familiar with 24-hour turnovers and pride ourselves in the completion of every painting project in the given time frame. We enjoy working closely with business owners and property maintenance. 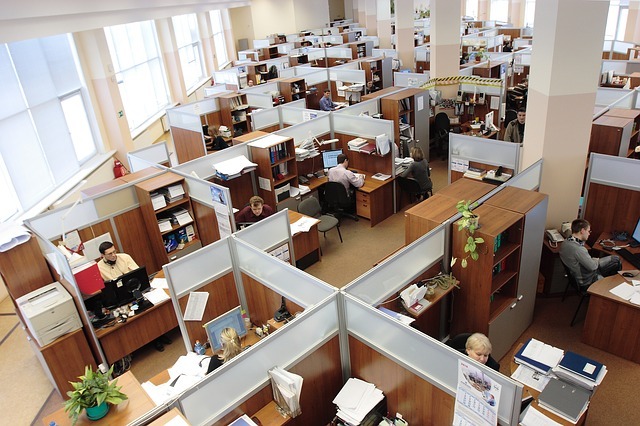 We also work in many other commercial spaces, such as offices, banks, retail stores, restaurants, hotels and more. Great care is taken when working in these spaces to keep areas clean and finished promptly. We know how important it is to keep the distraction of painting job sites to a minimum and often will work during the weekend or after hours to relieve this problem. Our goal is to deliver unparalleled craftsmanship and service while maintaining a prompt schedule of project accomplishment thereby ensuring a continuously smooth business operation. 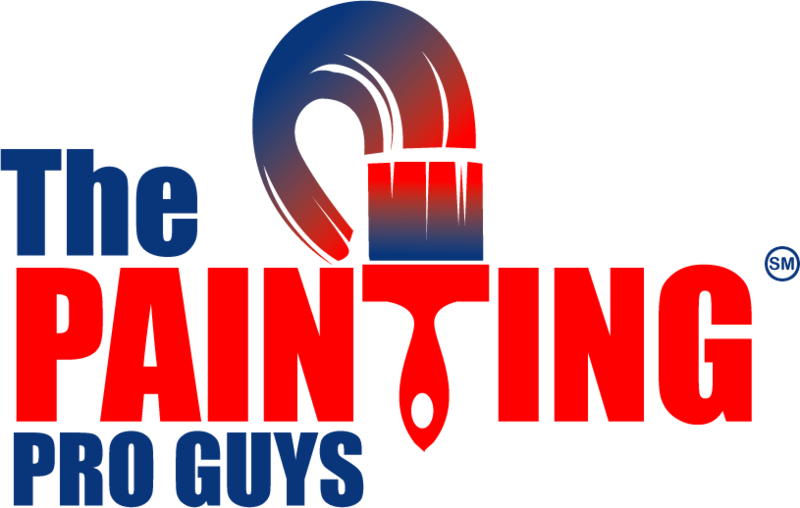 The Painting Pro Guys offer many services to our clients including painting, staining, drywall installation, drywall replacement, wallpaper removal, finishing, repairs and power washing. We can and we are always ready to take on any painting job imaginable. 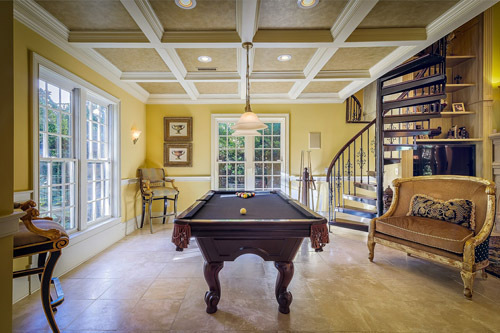 No painting job is too large or too small for The Painting Pro Guys, who specialize in all manners of residential and commercial painting services in Maricopa, AZ. Regardless of the project size, our goal is to satisfy our customers’ needs with high-quality service and affordable pricing. Call us today to speak to one of our specialists and know how we can be of help turn your creative imagination into a reality!